Colorful Seasons Garden Center has many varieties of green plants. 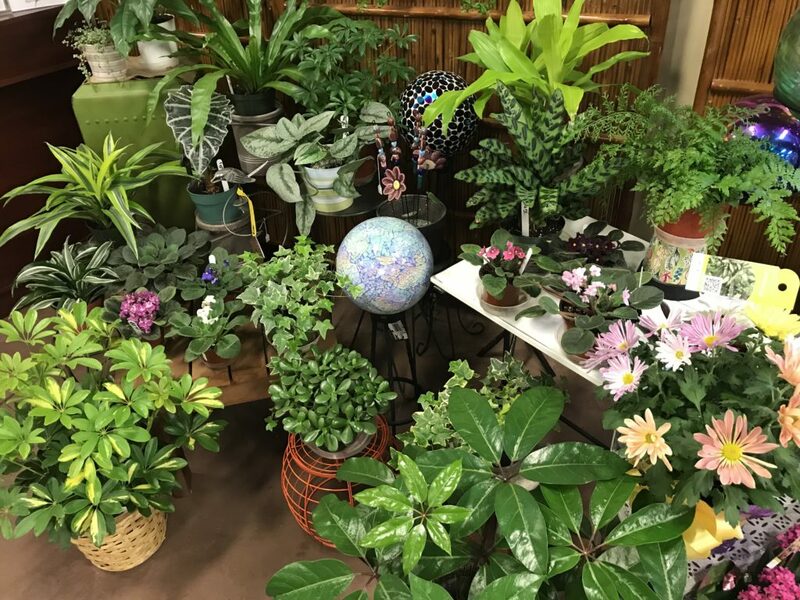 Our green plant selection changes throughout the season. Home | Greenhouse | Nursery | Landscaping | Garden Center | Decor | Contact Copyright © 2017. All Rights Reserved.